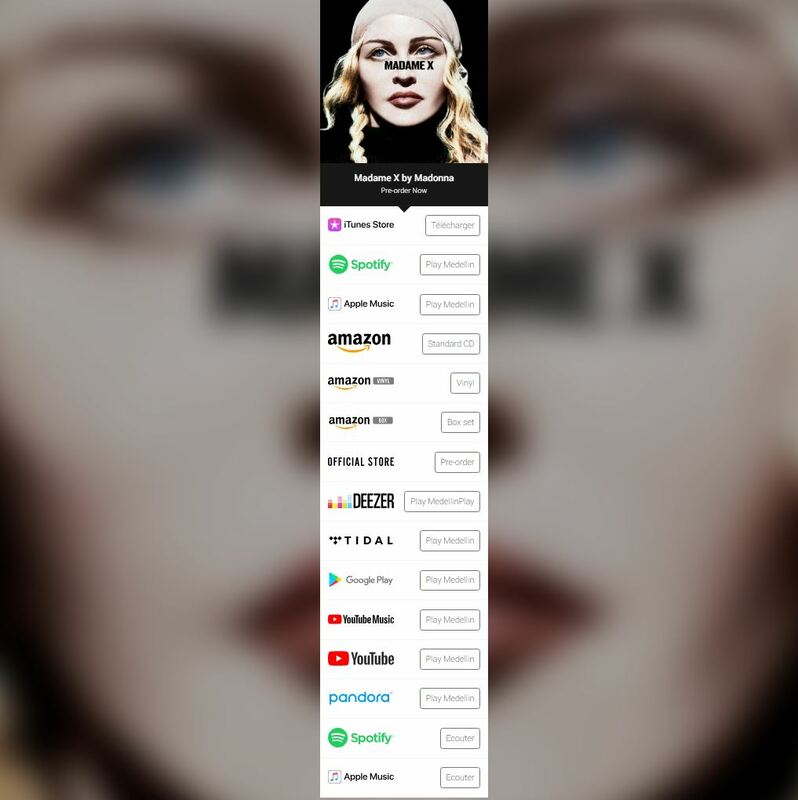 Buy Medellin & Madame X now! 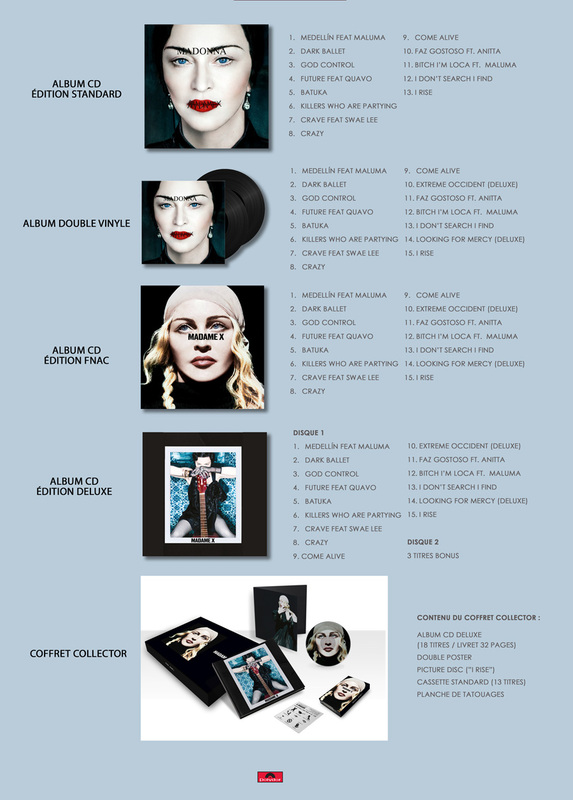 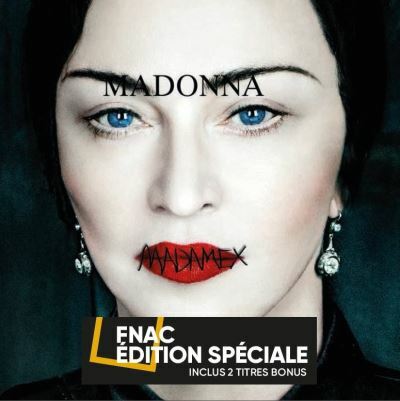 Madame X Fnac Special Edition – pre order now! 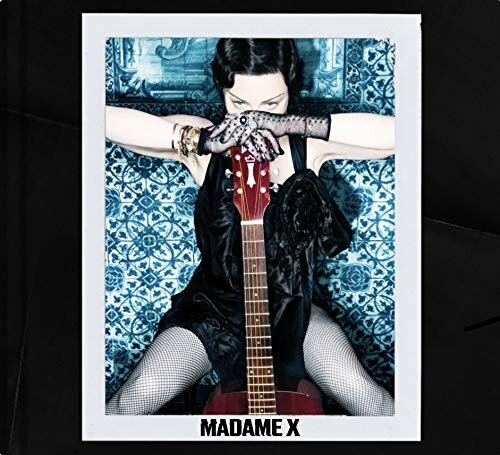 Madame X – third version album artwork?